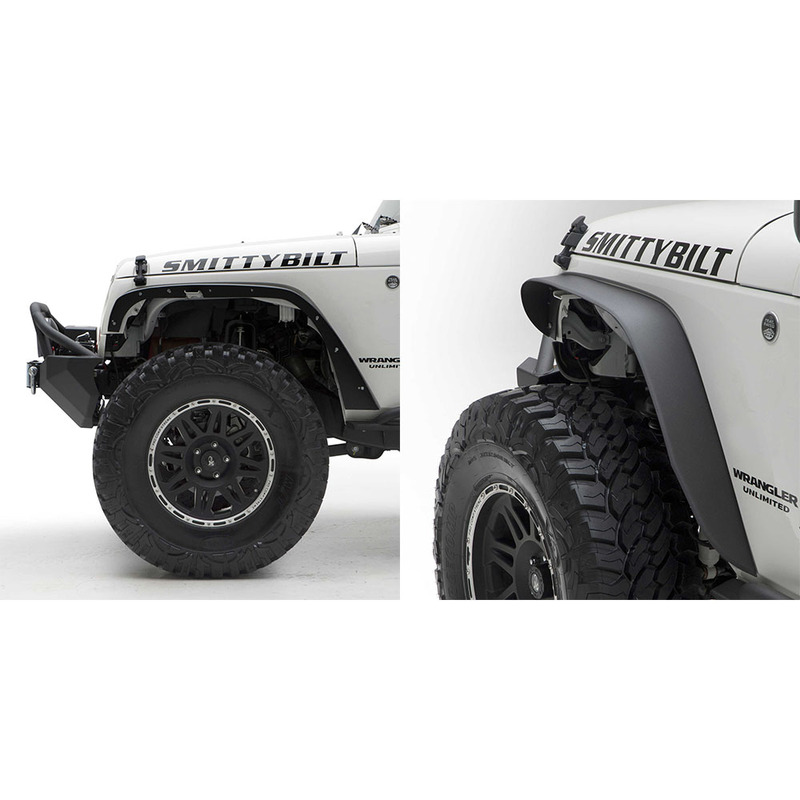 Smittybilt XRC Fender Flare Kit 4 Piece Kit for 2007-2018 Jeep Wrangler JK All Models. 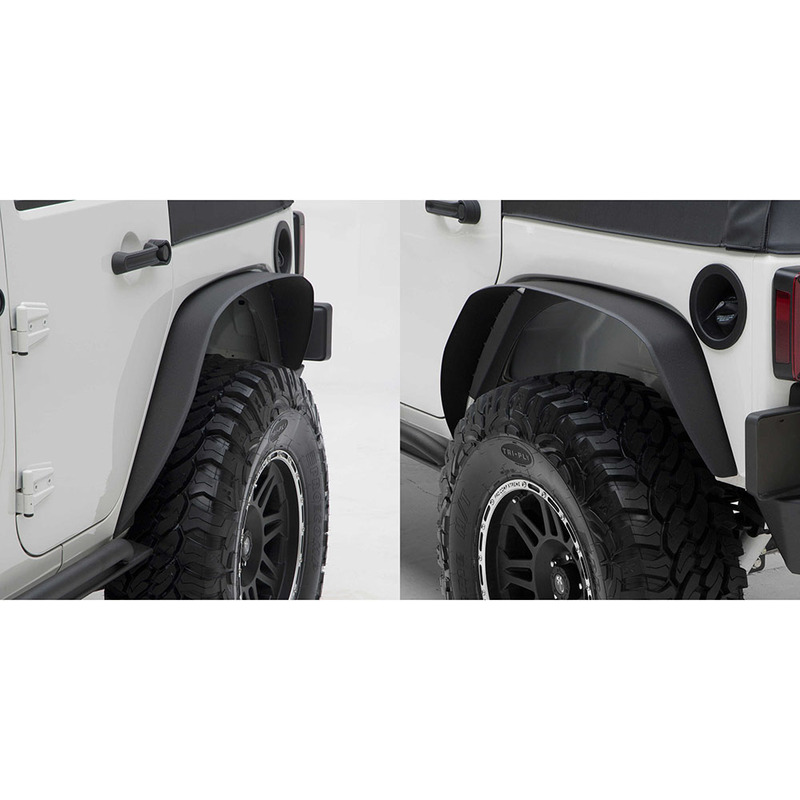 XRC Fenders are streamline designed to help increase suspension articulation while maintaining the street-ability look. 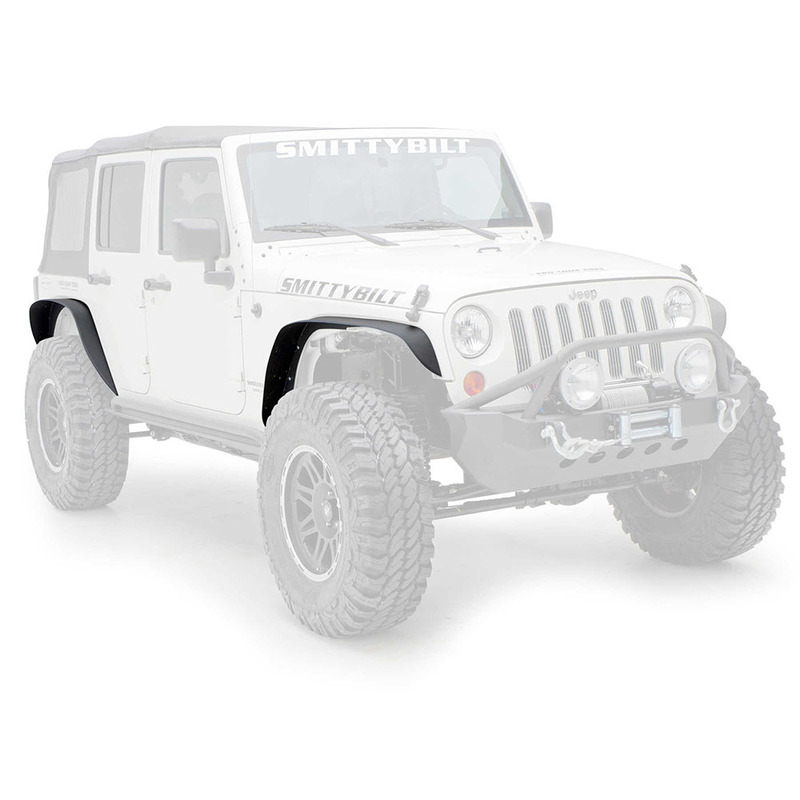 Less is more when it comes to XRC Fender Flares, when the OE fender does not meet your needs.